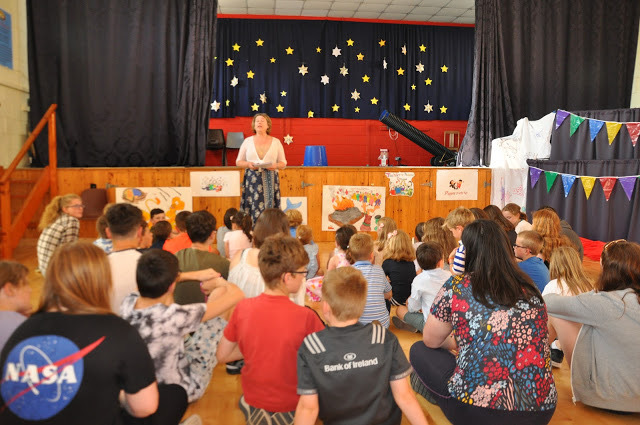 It is children’s holiday club season in the United Dioceses of Cork, Cloyne and Ross. 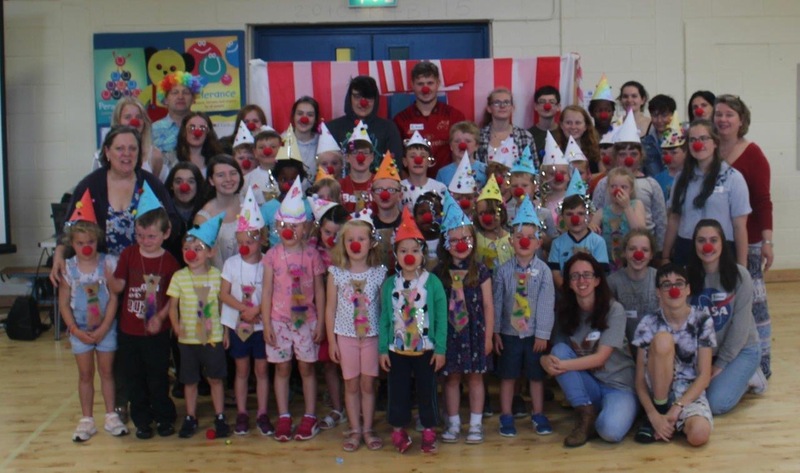 As in previous years the parish of Carrigaline Union and Templebreedy (Crosshaven) Group of parishes held a joint Holiday Club The theme this year was ‘The Big Top!’. 35 children and 20 teen leaders (along with the Adult Leaders) had a great week full of fun & games with Puppets, Drama, Song and Dance. 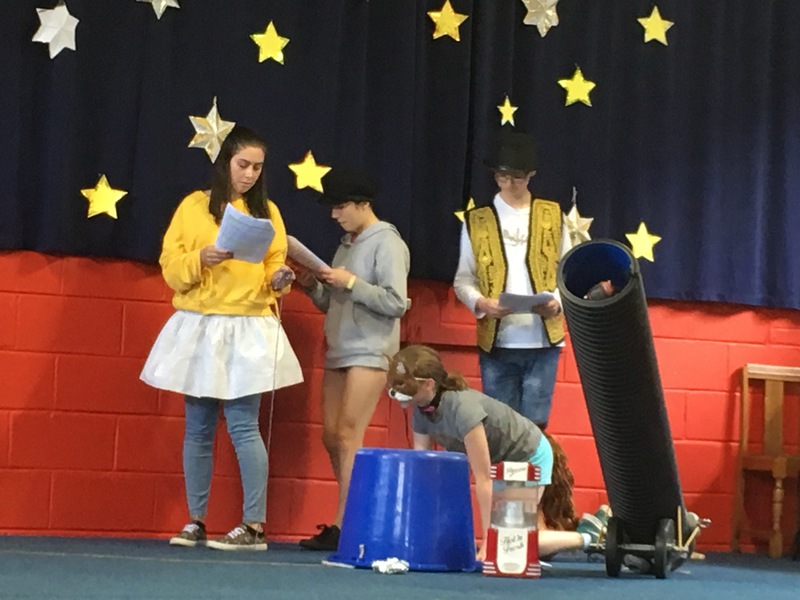 This year’s Program was once again written by John Hardwick who visited the Diocese a couple of years ago as part of a Children’s Ministry initiative. 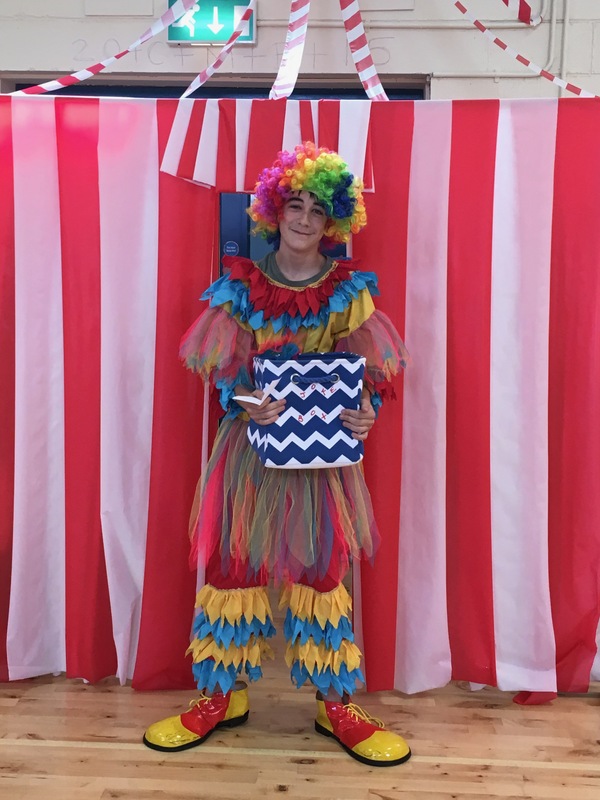 This year different Circus Roles were compared with people of the Bible such as Samson (Strong Man), Elijah (Fire Eater), Daniel (Lion Tamer), Jonah (Escape Artist) and Moses (Ring Master). This entry was posted in Children's Ministry, Children's Work, Holiday Club, Youth Work. Bookmark the permalink.